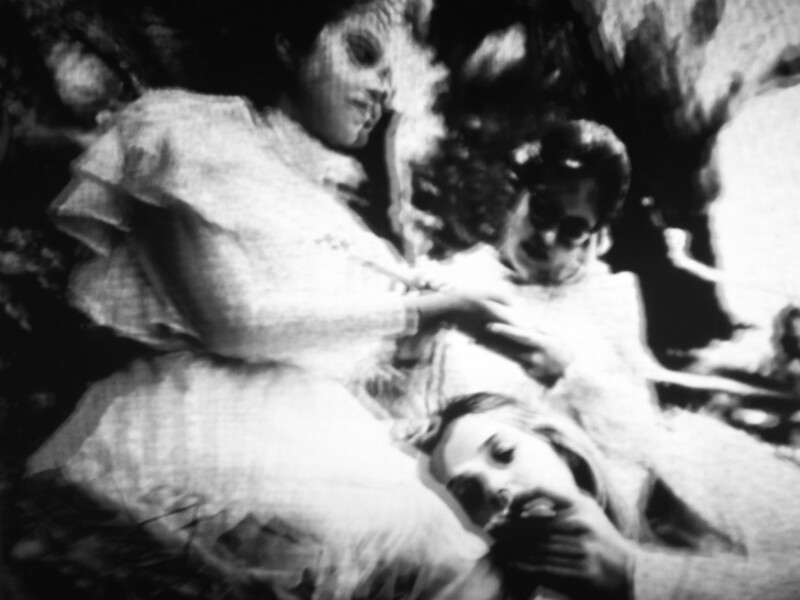 Every Living Creature Is Due To Arrive Somewhere is a composition built around the themes of Joan Lindsay’s book ‘Picnic at Hanging Rock’. 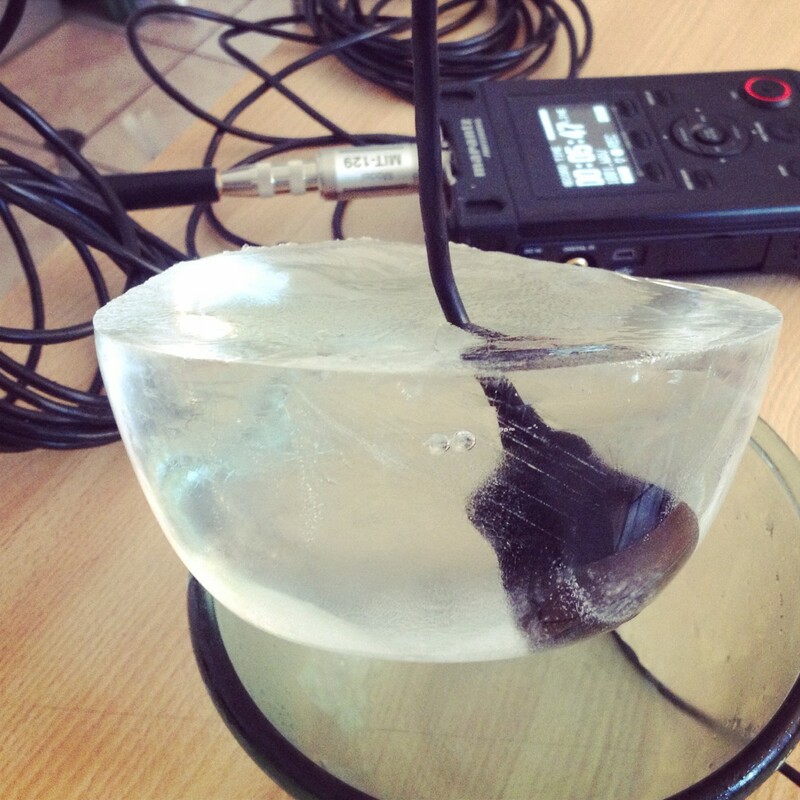 The sound material from which the composition originates consists mainly of recordings of melting ice: using hydrophones frozen in ice water, I recorded several melting processes such as pouring hot water, or rubbing it with a plectrum. This deeply unpredictable character of such sonic material was used in order to capture the essence of the uncontrollability of the nature, in a piece that portrays the contrast between the ancestral aboriginal world and the Victorian desire for control. The piece is divided in four sections: Infinite and Identical, Hanging Rock, Control and Out of Control, Transfiguration and Entrance.